TALKING TO THIS PREMIUM AFFILIATE MAY MAKE YOU SLEEPY. VERY SLEEPY. 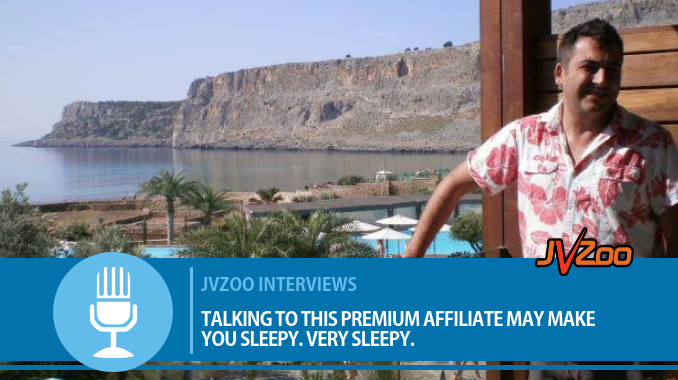 And when you get to the end of this sentence, you will feel an overwhelming desire to continue reading this interview with JVZoo Premium Affiliate, Simon Warner. We’ll leave the hypnosis to him, but you really don’t want to miss Simon’s insights on why live events are so integral to your success as an internet marketer or what prompted him to begin his online career. 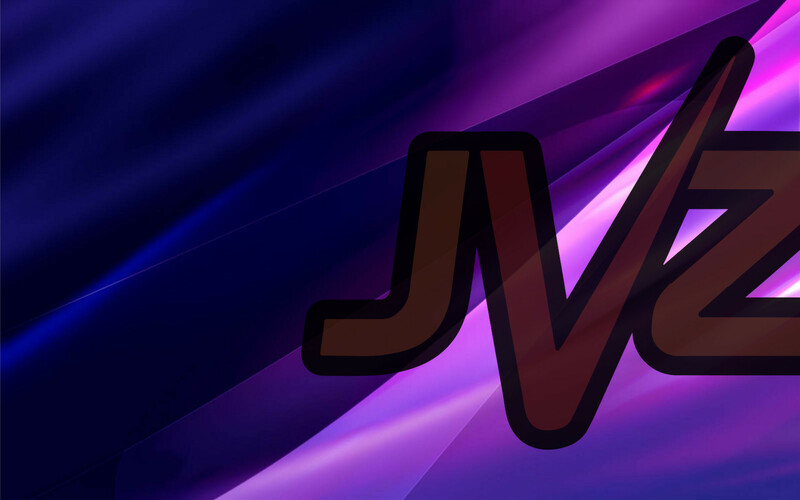 Want to be featured in one of our future JVZoo Interview Blog posts? Simply fill out the form found after Simon’s interview! SW: Pirates, much better dress sense and more fun ! SW: Well, I like to live in the heart of the city , but I’d enjoy getting away from it all in a cabin ! SW: Sandwich. Chicken and bacon, please. SW: I was simply looking for some extra income in winter months. Stage hypnosis shows are slow in the winter! I used my hypnosis skills to make my first PLR products. SW: Have personal and business social media accounts. I’ve seen people fall because they have posted things which others would regard as different. SW: Get to a live event! You can’t do this on your own! I’ve seen loads of people come to my events and go on to do amazing things. Lee Pennington came to my events as a newbie, started the DropMock brand and went on the sponsor the event. We have even, hard as is to believe, produced two couples as a result of the event. Disclaimer: The information presented on this Website is intended to be for your educational and entertainment purposes only.